Police Department K-9 Foundation Thanks Hupy and Abraham | Hupy and Abraham, S.C.
"Your sponsorship assists us in achieving the mission of the MPDK9 Foundation.."
100% of your donation goes directly to the Foundation. The dogs (all German Shepherds) are purchased directly from Germany and are trained for suspect apprehension and drugs, and firearm and explosive detection. Their job along with their handler is to keep our city and its citizens safe. Again, thank you for your donation. 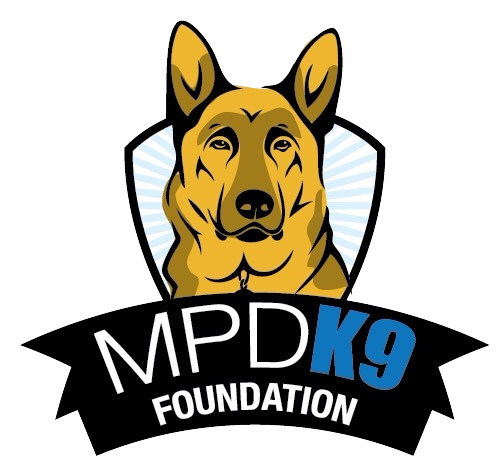 It will help the MPDK9 Foundation continue to support the important work the MPDK9 unit does in the community.